A great shopping experience can take the pleasure and excitement of any vacation trip to the next level. 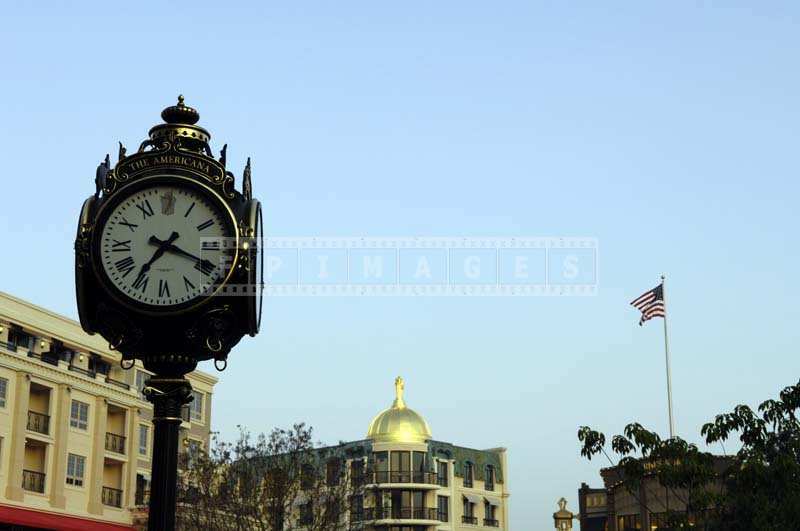 Whether purchasing items for oneself or souvenirs for friends and family, shopping can be great fun. 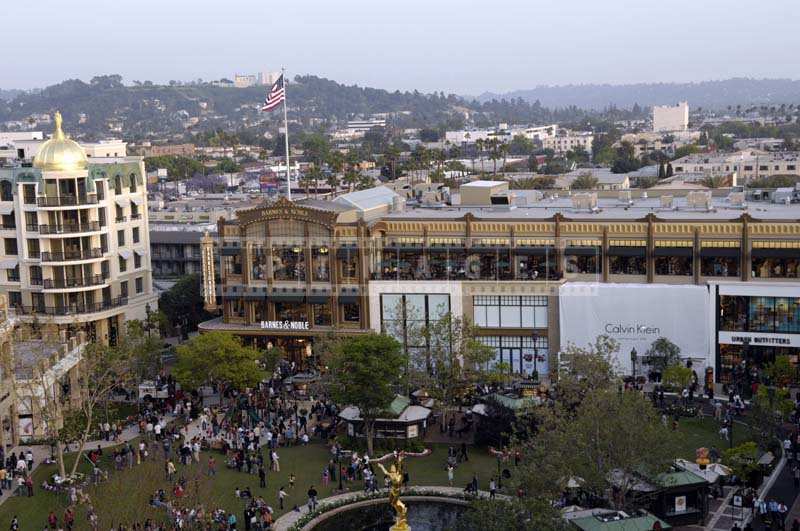 Step into the fabulous world of Americana at Brand, Glendale and rediscover the excitement of shopping. 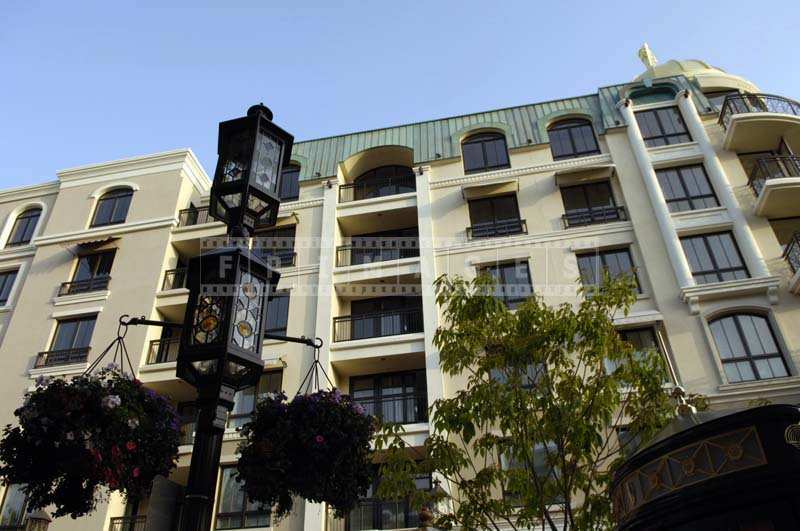 It houses several retail brands and trendy boutiques. There are many dining options from the snack on the go to fine dining. 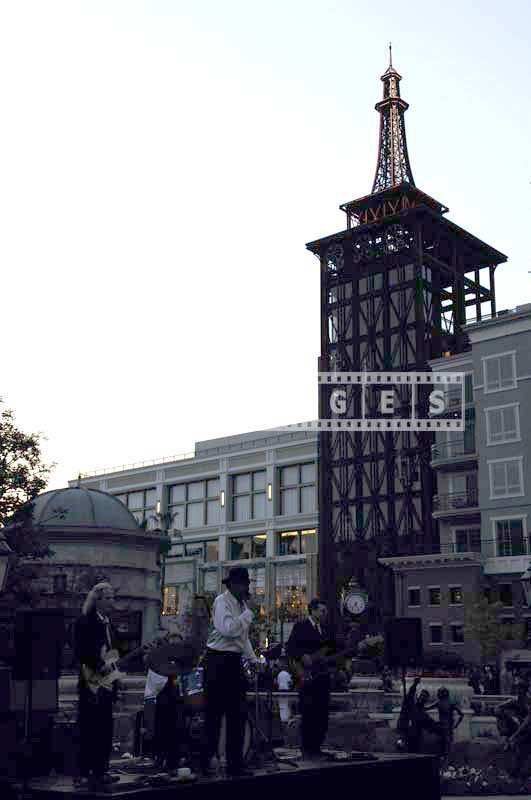 You can find full list of merchants or make reservations at Americana site. 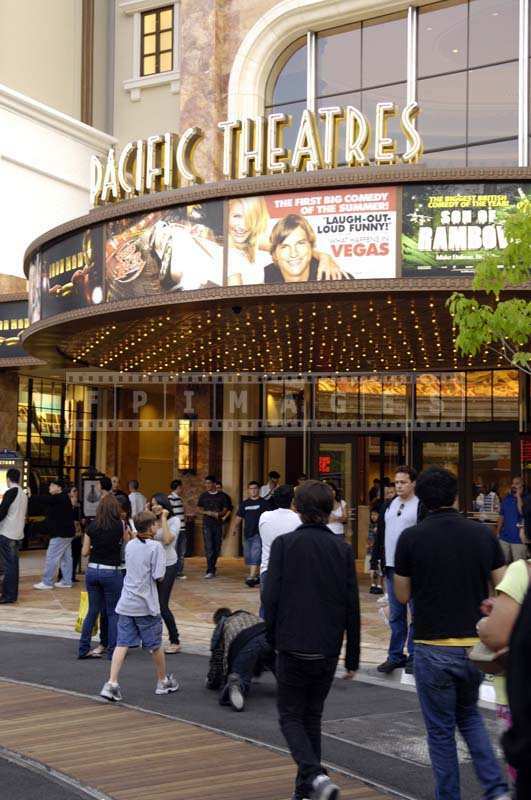 Of course there is valet parking on site as well as self park, free parking is available at the neighboring Glendale Galleria. 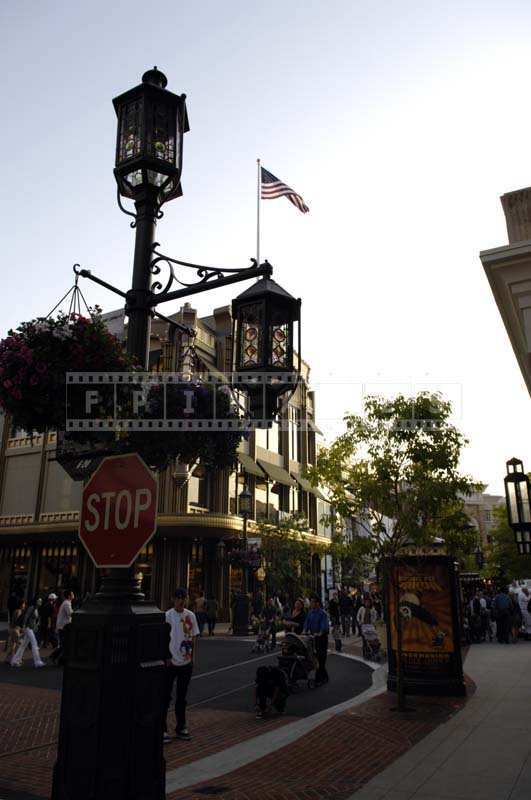 Americana at Brand is located in Glendale, California and is relatively new addition to Caruso family of malls. 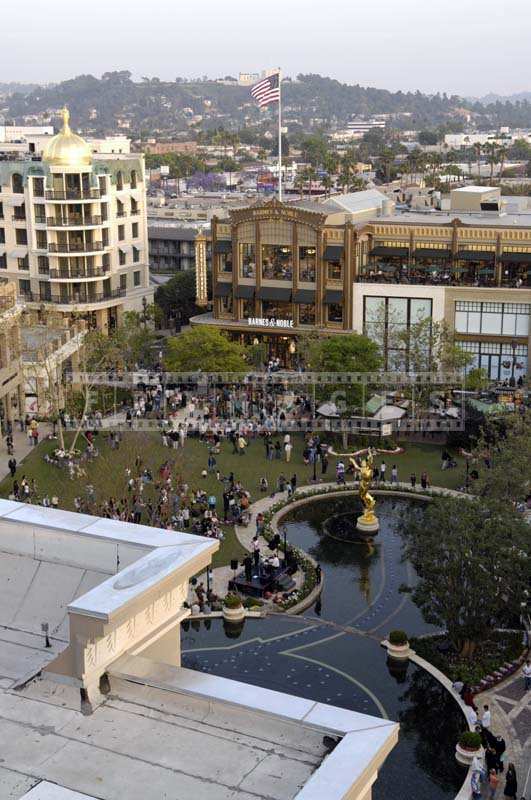 Other locations nearby include the Grove in Los Angeles. The first point that one notices about this shoppers’ paradise is its magnificent architecture. This mega shopping community also gives attention to the convenience of the shoppers. 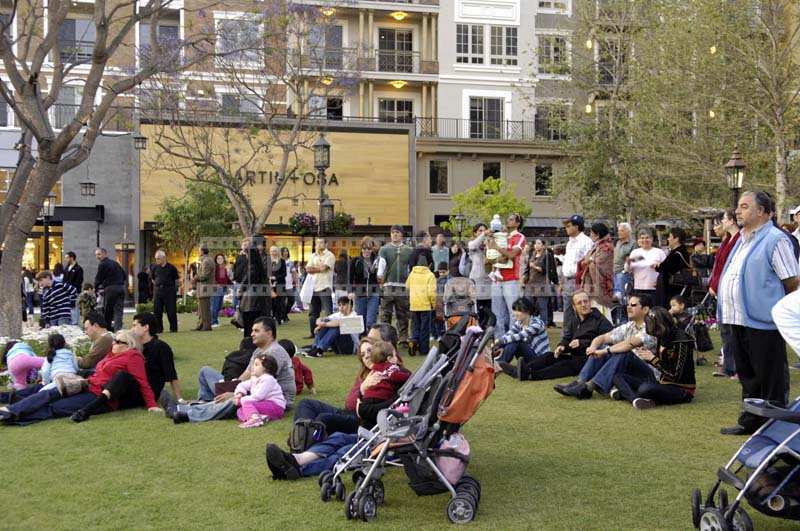 The spacious park at the Americana is full of life and is a great place to sit and enjoy the energy in the air. 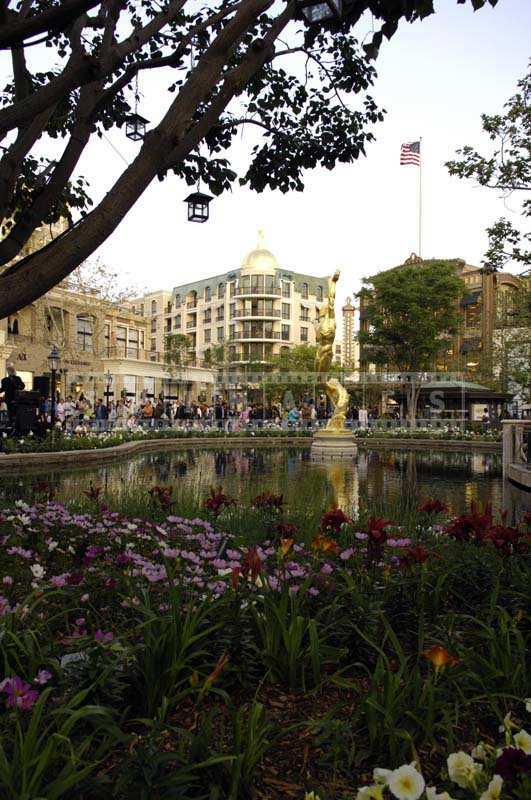 There is a large pond in the middle with a dancing fountain, that makes this place somewhat romantic. 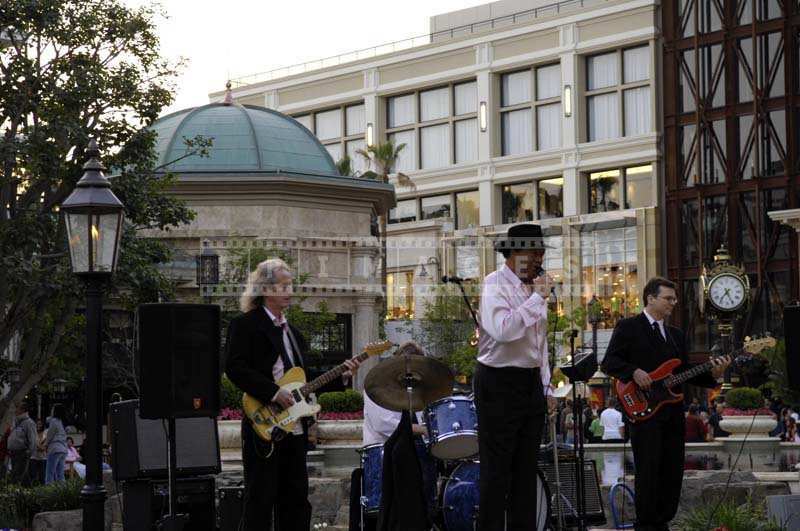 Live music is usually played during the weekends and holidays. If one feels like taking a break from shopping and enjoying some delicious food, one will be amazed at the assortment of dining options that Americana at Brand offers. Casual fare to fine dining, the place is a great choice for spending some time with friends and discussing the purchases made. So, make a stop here to grab a quick bite on the go or for a relaxed meal enjoying the wonderful ambiance of the place. 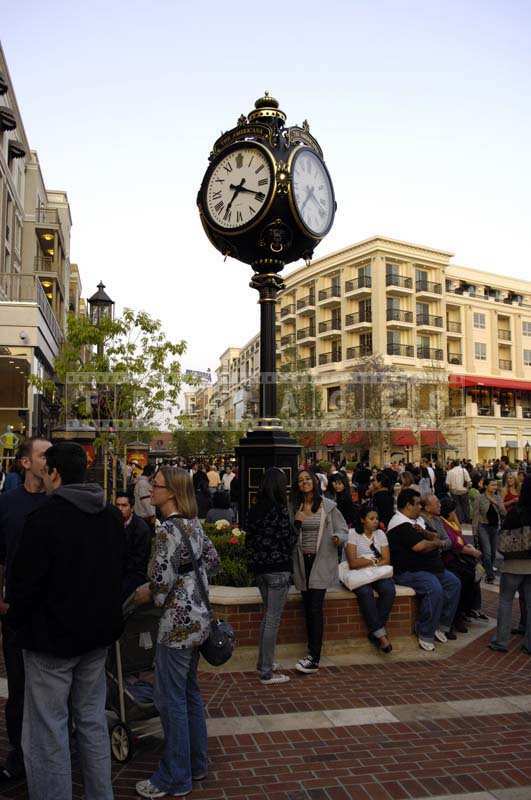 A truly remarkable shopping and dining destination, it welcomes shoppers with warmth and encourages them to visit again.